With 'toxic masculinity' high on the agenda, are we are now viewing boys as potential perpetrators of sexism and violence? Is this fair - and how should we be teaching them? With “toxic masculinity” high on the agenda, are we are now viewing boys as potential perpetrators of sexism and violence? Is this fair - and what should we be teaching them? After #MeToo with phrases like “toxic masculinity” on everyone's lips, are we now beginning to view boys as potential perpetrators of sexism and violence? If so, what effect is it having on them? How do we teach boys positive behaviour and prevent them repeating the mistakes of previous generations, without also making them feel that they are being vilified as emerging men? Producer Emma Kingsley, herself a mother of sons, explores this delicate balancing act. She talks to one of her boys and meets boys and girls at Moreton School near Wolverhampton to hear their views. She meets developmental pyschologist Dr. Brenda Todd from City University, London to talk about how problematic ideas around boyhood can develop from an early age. 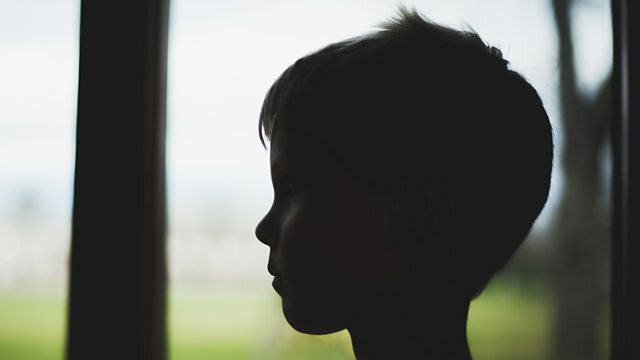 She speaks to Dan Bell from the Men and Boys Coalition who has concerns about how current debates impact on boys and she also hears from feminist writer Victoria Smith about how she balances awareness of toxic masculinity with being the mother of sons. We hear how boys are being guided towards constructing new models of behaviour with a glimpse into a workshop run by David Brockway of the Good Lad Initiative at Wetherby Senior School in London. Also taking part in the programme are Dr. Michael Ward from Swansea University who has researched how place impacts on young men's identity, anthropologist Samuel Veissière from McGill University who has researched toxic masculinity and Courtney Hartman, CEO of the company Free to be Kids whose clothing reflects anxieties about the perception of boys.